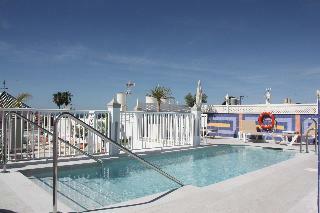 Puerta del Mar Hotel in Nerja Malaga, Hotels in Nerja Malaga Hotels & Accommodation in Nerja Malaga. 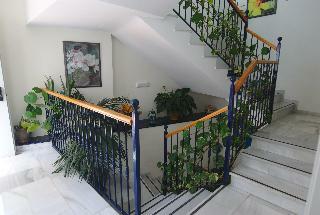 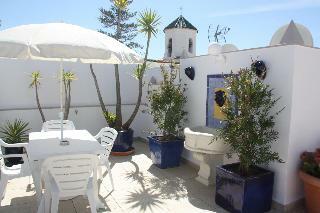 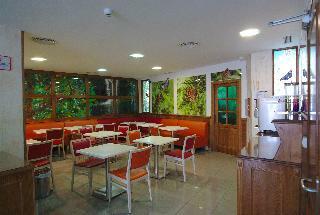 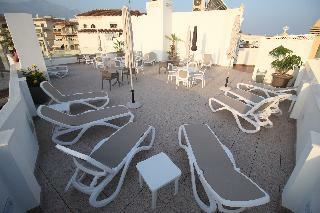 This cosy hotel offers the perfect base from which to explore all the beautiful town of Nerja has to offer. 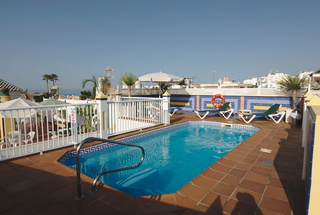 Located next to the famous Balcon de Europa viewpoint, guests will find themselves close to a choice of beautiful beaches, restaurants and shopping venues that will make visitors' stay even more pleasant. 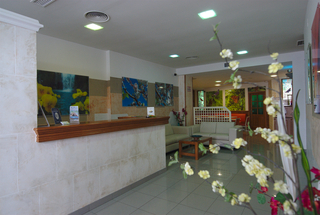 Malaga International Airport is a 50-minute drive away and nature lovers will find Montes de Malaga National Park a short driving distance away. 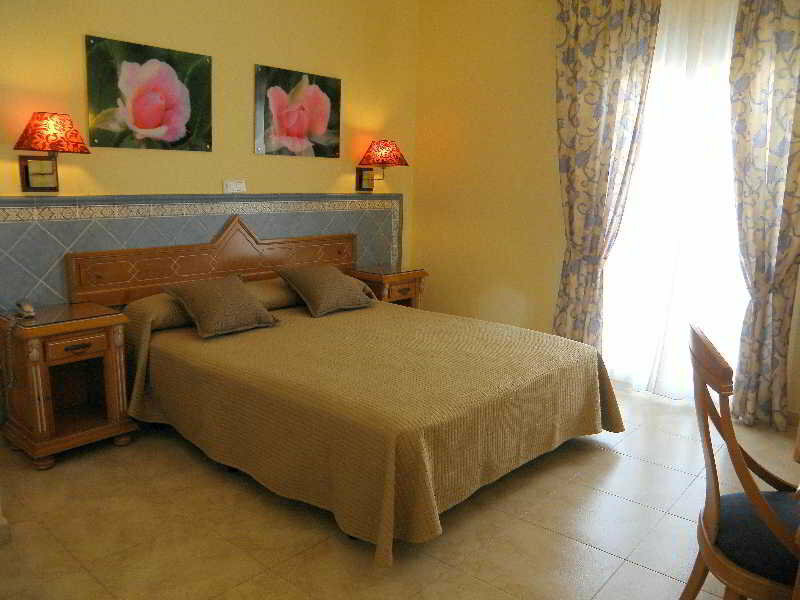 The comfortable guest rooms are spacious and bright, featuring a cosy atmosphere in which to completely unwind after a busy day of sightseeing. 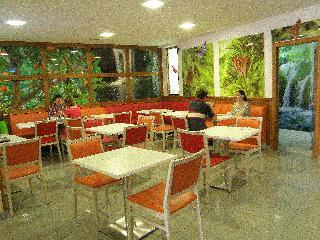 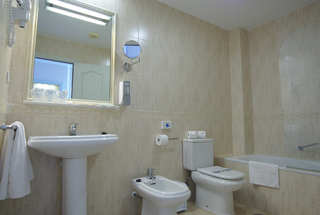 Completely equipped, they all come with functional furniture and private bathrooms for visitors' convenience. 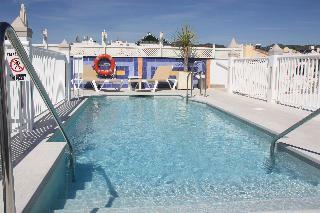 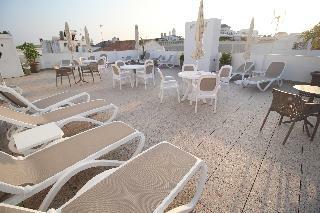 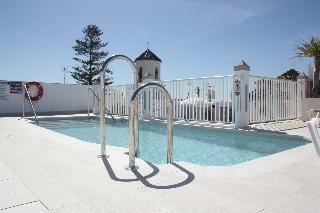 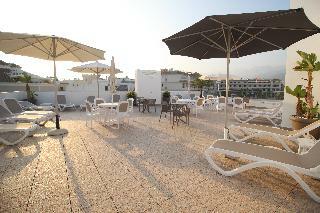 Guests may make use of the cosy patio where to relax or take a cool dip in the rooftop swimming pool. 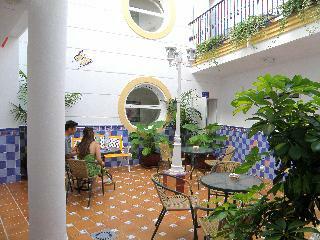 Bathroom, Hairdryer, Internet access, Direct dial telephone, Minibar, Fridge, Centrally regulated air conditioning – , Individually adjustable air conditioning – , Central heating, Individually adjustable heating , Safe, Balcony, Terrace. 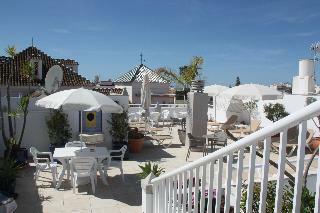 NO Small pets allowed (under 5 kg), NO Large pets allowed (over 5 kg), NO Wheelchair-accessible, NO Car park, NO Garage, 24-hour reception, Wired Internet, Wi-fi, Laundry service, Air conditioning in public areas – , Sun terrace. 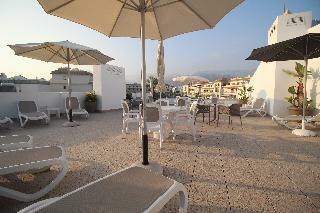 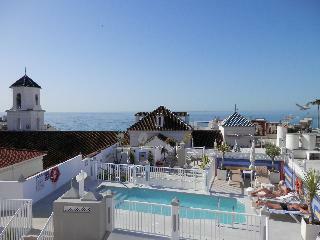 Back to hotels in Nerja Malaga.